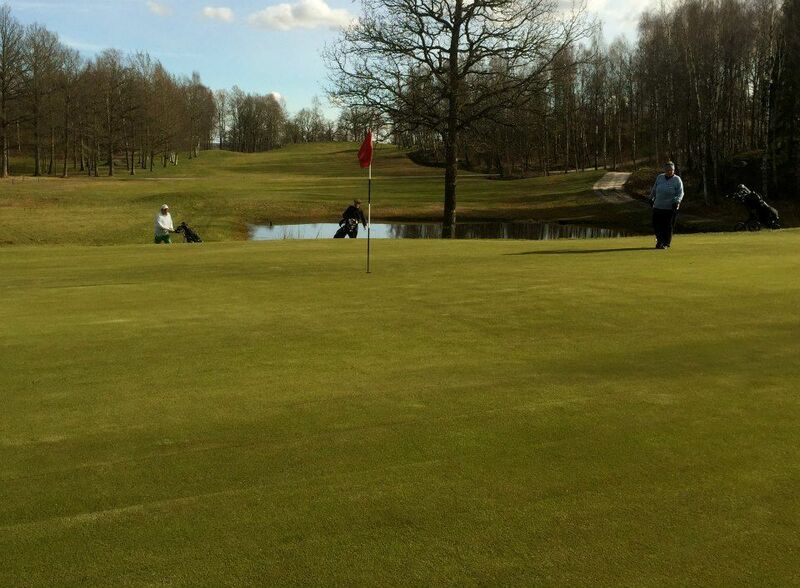 The Onsjö GK has a well-maintained 18-hole park and forest course, which was opened first time in 1987. 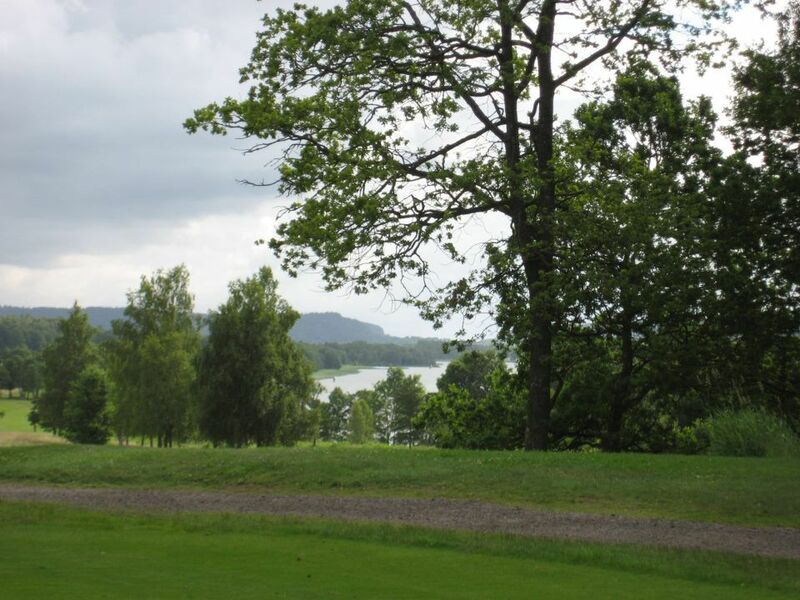 It is a beautiful, varied course and one of the most popular facility in this region. The track begins as a park path along the river and turns gradually to a slightly hilly forest course. 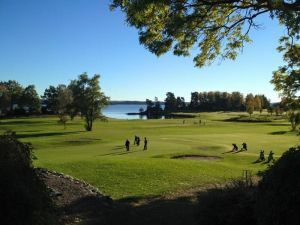 It is designated as moderately difficult but offers exciting and challenging golf. 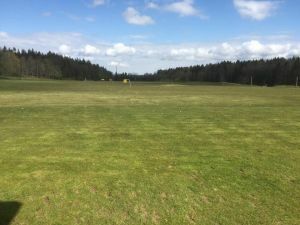 There is also a restaurant, a shop, driving range and practice areas. 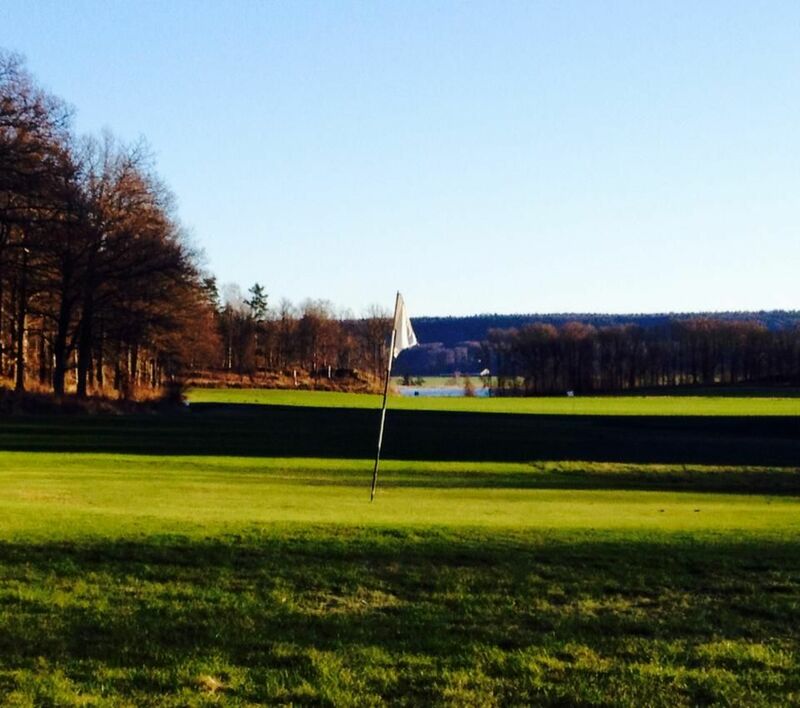 The track is a mixed forest and park that offers wonderful opportunities for great golf, wellness and relaxation. 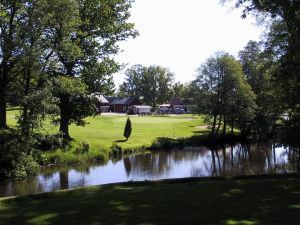 The track is located between Trollhattan and Vanersborg right by the River Göta. Onsjö Golfklubb - Onsjö 18 hål is not yet in our pool of Golf Courses for orders.